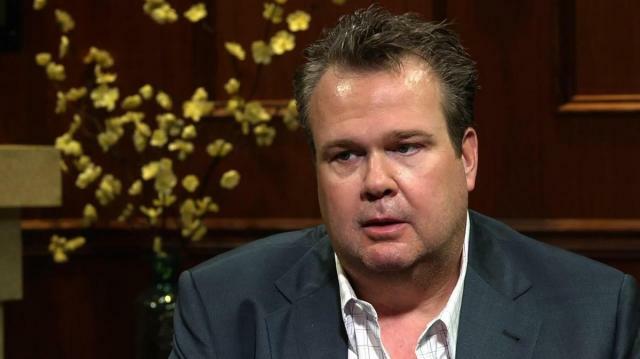 Larry King interviews Eric Stonestreet. "Modern Family" actor Stonestreet discusses his role as Cameron Tucker and whether Cam is affectively gay. Stonestreet says he knows his quirky character Cameron is embraced by fans.